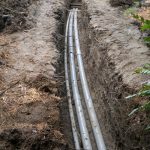 The Williams Construction Team utilized 550 cubic yards of hydro excavation to install foundations for 3500 LF of duct banks and new substations. 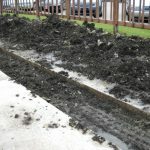 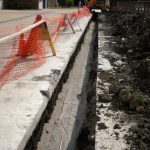 This allowed for all the excavation on this project to be performed around existing utilities without damaging services or loosing production time. 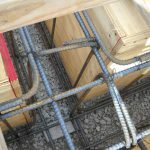 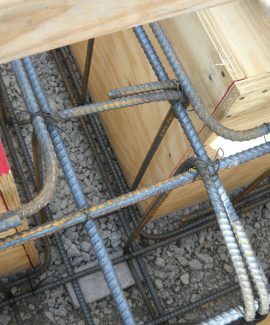 Williams Construction also installed new pipe supports and modified existing supports to allow for new cable trays to be installed for 15 KV cable feeders while allowing for the existing cable trays to remain operational until the new system installation was completed.